Melbourne is a perfect blend of urban-city life, lifestyle, food, sport & culture. It is a city that gives Australia massive income by its tourism. It is considered to be the top-most visited cities in the world & also recognized as one of Australia's premier cities. No wonder Victoria's capital city is considered as a livable city. It's a combination of world-class cafes & restaurants, art galleries, shops & stalls, food & culture and various sports that are played here. So if you're planning down to come Australia, make sure you add Melbourne to your list. International flights connect here to Melbourne Airport from different global hubs. After you arrived at the airport, it's just a 30min drive away from central business district. 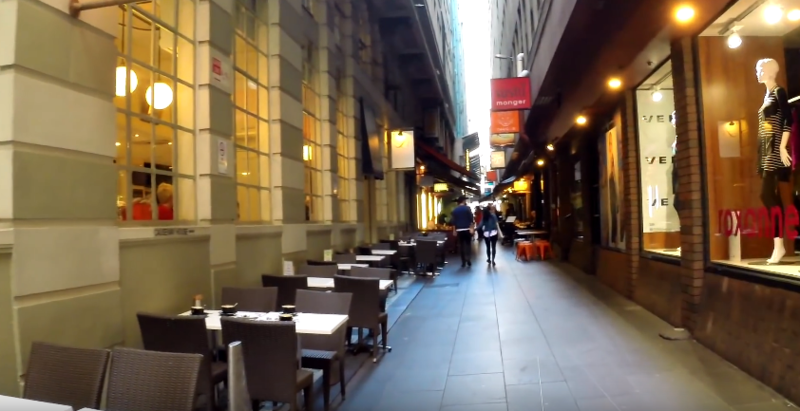 Explore the Melbourne's laneways – The centre city of Melbourne is blessed with cobbled laneways. The entire area of this centre is filled with coffee shops, art & galleries, cafes & restaurants and a range of different shopping boutiques. You can start your exploration from Flinders Street station and can wander through Degraves Street where you can enjoy the captivating views of the whole city. The city's beautiful arcades are something to lookout for while you explore. You can find some of the best street arts made by English artist Bansky around these streets. 'Brother Baba Budan' & 'Patricia' on Little Bourke Street are the best cafes where you can stop by and have a hot coffee. Shop like a local – Melbourne city is known for its markets & shops. So if you're much into shopping, then this place is a paradise for you. From art galleries to vintage fashion and local markets, Melbourne has everything for you. You can head down to Queen Victoria Markets, the largest open-air market in the Southern Hemisphere, where you would get each and every thing. This market provides the locals a unique experience to explore down to various shops & stalls to buy anything. 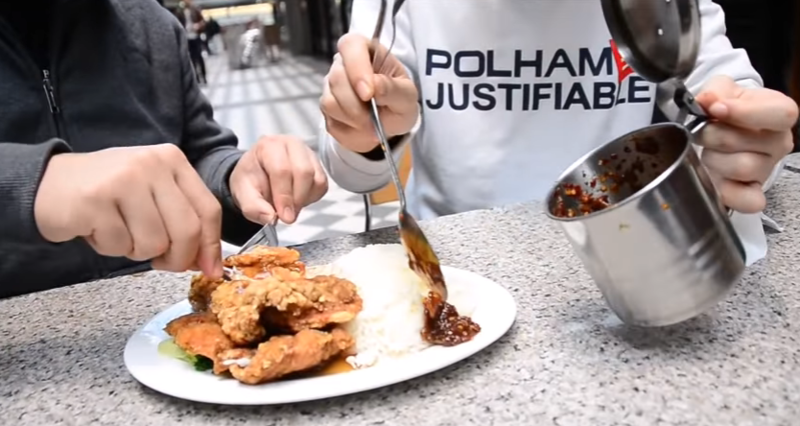 After your exploration, go ahead to South Melbourne Market, which provides world-class Mexican food. The lightings and the dim-styled setup is something which you would never forget. Explore Melbourne's famous eateries – Attica, one of world's best 50 restaurants is located in the heart of Melbourne city. You have to book well in advance to get reservations at Attica. Similar option to Attica is Ben Shewry's, have a look at the menu and brace yourself to try out different foods. The city's cobbled laneways houses more than hundreds of restaurants to dine at. One of these places is Tonka, where you would get to eat world-class Mexican & Chinese food. If you watch Masterchef Australia, then you must be familiar with George Colombaris, who has his own flagship restaurant 'The Press Club' nearby the Market Lane. Here, some of world's best Greek food is served. If you're fond of trying out local food at local eateries, the venture out to Hannoi Hannah's extremely delicious Vietnamese street food. For tacos & burritos, head to Fonda Mexican which is nearby the market. 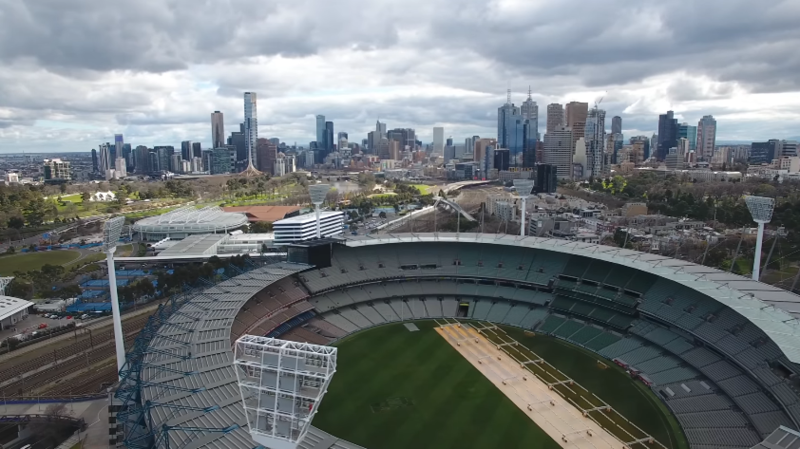 Discover the sports in Melbourne – Melbourne has legendary venues for hosting Australia's sports and it is considered to be the Australia's sports capital. Melbourne Cricket Ground (MCG) is one of the most famous stadiums in the world. Its humongous in size and you get breath-taking views if you're inside the stadium. This venue hosts Australian Football League from March to September & also hosts international test/ODI matches from November to February. Australian Grand Prix which is held at Albert Park, can be an unforgettable experience if you attend it. 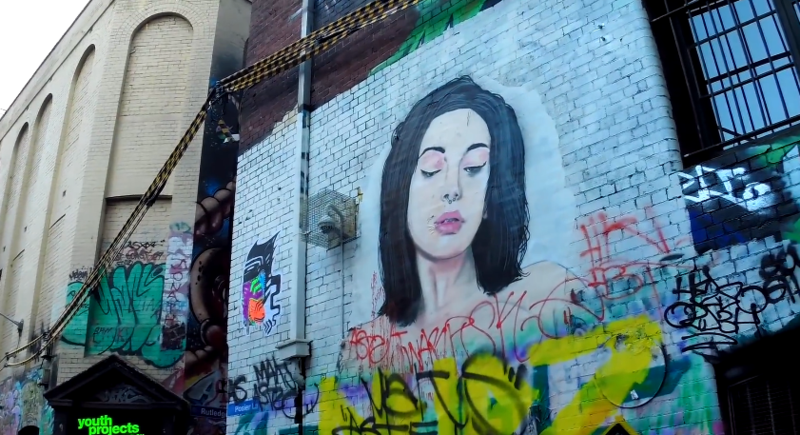 Melbourne's vibrant arts and culture – Melbourne is well-known for its unique art & culture. Australia's oldest gallery, the "National Gallery of Victoria" (NGV) hosts international's best shows and a wide range of unique exhibitions & events. This venue has huge collection of works that numbers more than 70,000. If you're more into pop culture & entertainment, visit 'Australian Centre for the Moving Image' (ACMI) which would immerse you into the world of music & films, television & different cultural movies and so on. After your exploration to one of these venues, later visit to watch performing arts at one of Melbourne's theatre that hosts comedy shows, dance shows, musical act and so on. Enjoy the taste of cocktails – Melbourne is really well-known for wine & beer. You can enjoy your drinks at one of Melbourne's rooftops. The high-altitude bars of Fitzroy and Carlton would give you some exciting views of the whole city. You enjoy your drink at one of these places watching the sun set. Melbourne is also home to spectacular local rooftops that includes 'Naked in the Sky', 'Madame Brussels' & 'Rooftop Bar'. 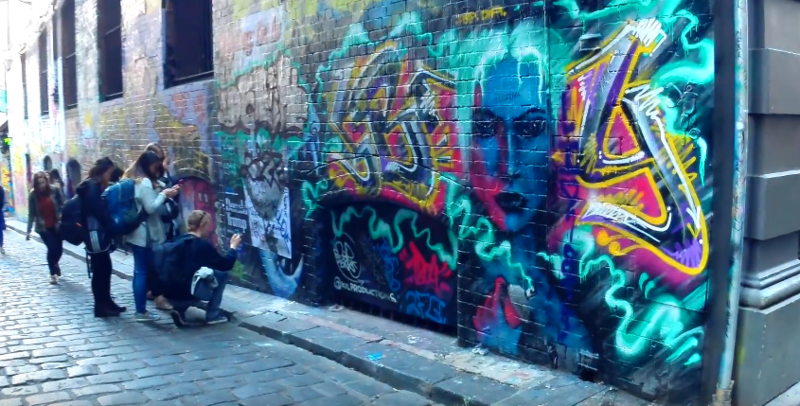 Beautiful and informative article on 'Melbourne', an amazing place in Australia. Tourists are advised to travel with the help of a professional travel agency to make their tour comfortable and memorable. Arabian Time Travel Tourism is one of the best travel agency.